Reading progress update: I've read 48 out of 304 pages. I'm three chapters in, and I still don't know how I feel about this book. 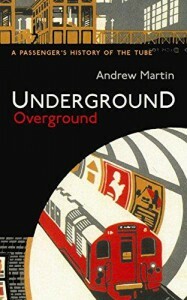 Andrew Martin's book is an idiosyncratic history of the Underground, one which integrates personal reporting with information from a dozen more traditional accounts. The narrative itself is all over the place, and Martin assumes a greater familiarity with both the Underground and the geography of London more generally than he should for someone writing for a general audience. 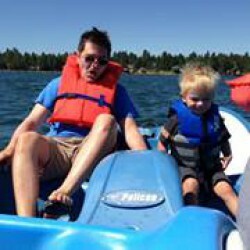 Yet amid the constant meandering I keep coming across interesting nuggets of information.